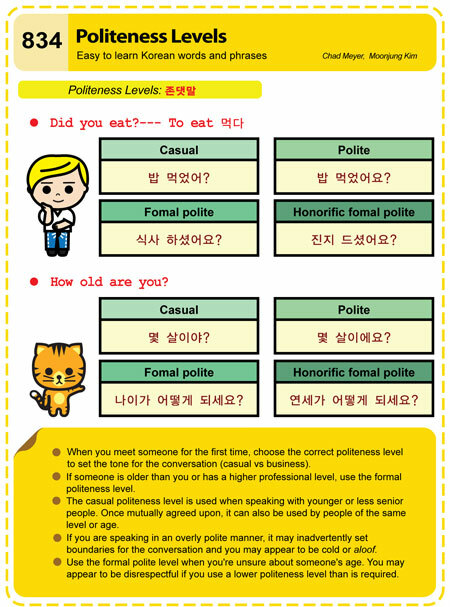 Easy to Learn Korean 1158 – Cut in line. Posted in Series	| Tagged airport, crowded, cut in line, Excuse me! Please don’t cut in line., He’s really rude., movie theater, older, saechigi, same age, She cut in the security line as her plane was nearly departing., That guy just cut in line., Well-mannered, Were you standing in line?, Where is the end of the line?, 그 남자는 새치기를 했어요., 그는 정말 무례해요., 비행기가 곧 출발하려하자 그녀는 보안 라인을 새치기를 했어요., 새치기, 새치기 하지마세요, 예절 바른, 잠깐만요! 새치기 하지마세요!, 줄을 서고 계셨어요?, 줄의 끝이 어디죠?